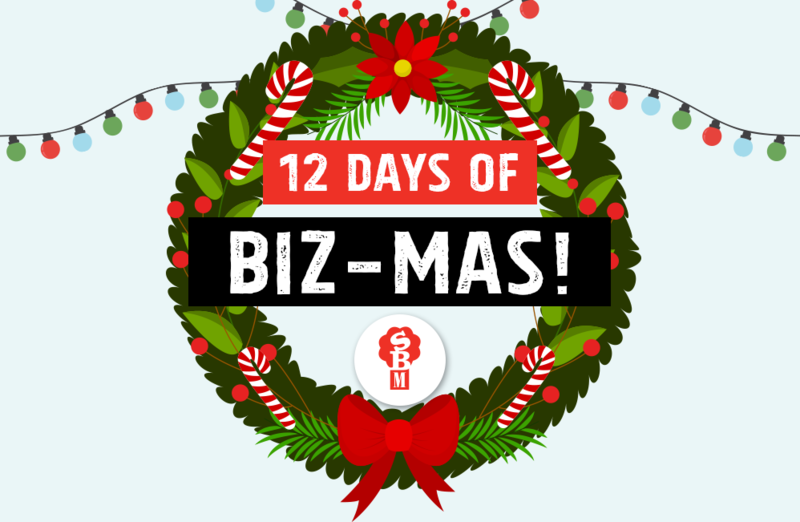 12 Days of Biz-mas! Top business tips for growth in 2019. 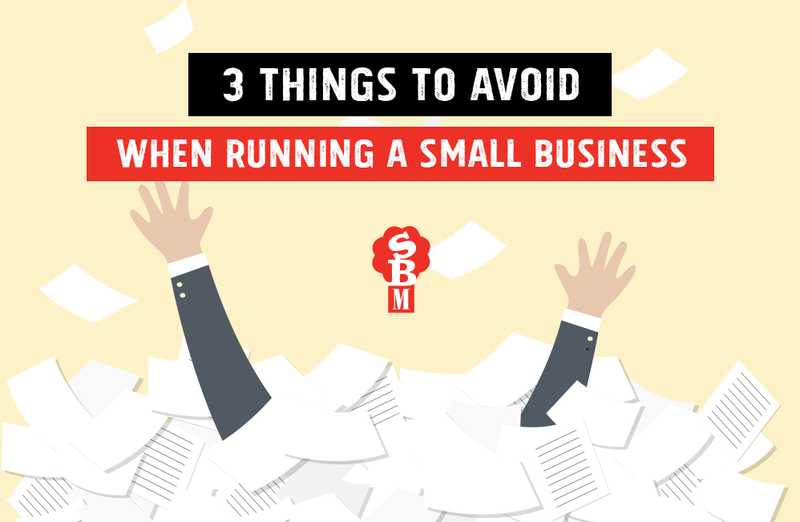 3 Things to AVOID as a Small Business Owner! 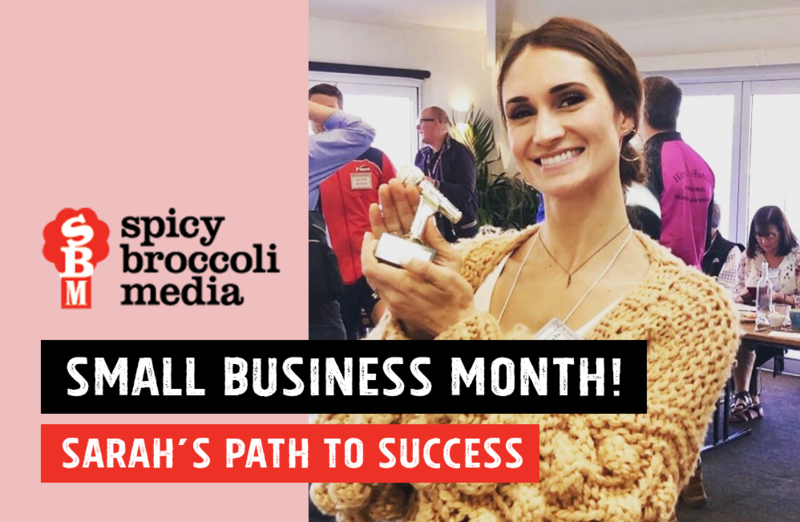 Sarah’s Small Business Success Story!